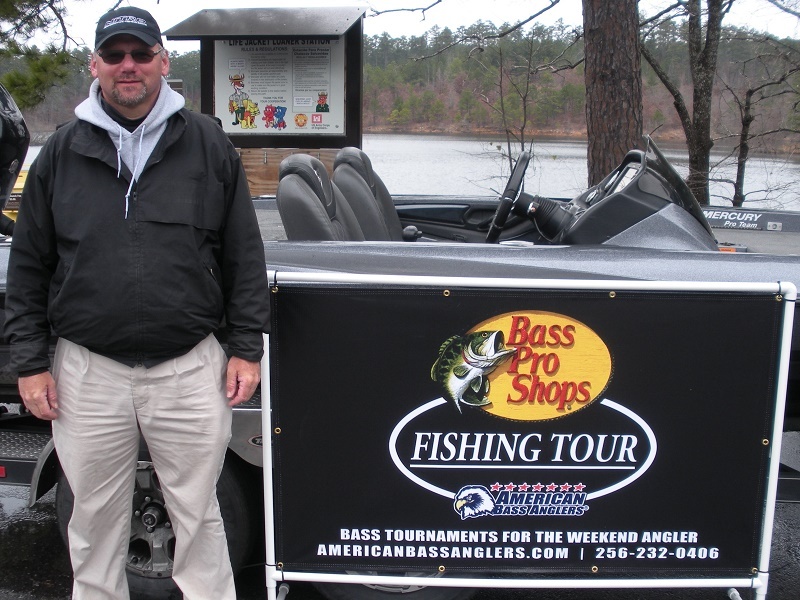 ABA American Fishing Tour D47 held its sixth 2019 season tournament on 16 Feb 2019 on Lake DeGray. Anglers were greeted with a cloudy and breezy day with temps in the 40’s. Recent rains pushed the lake level up about two feet and muddied/stained many creeks. Fishing was productive but larger fish where not present for this group today. 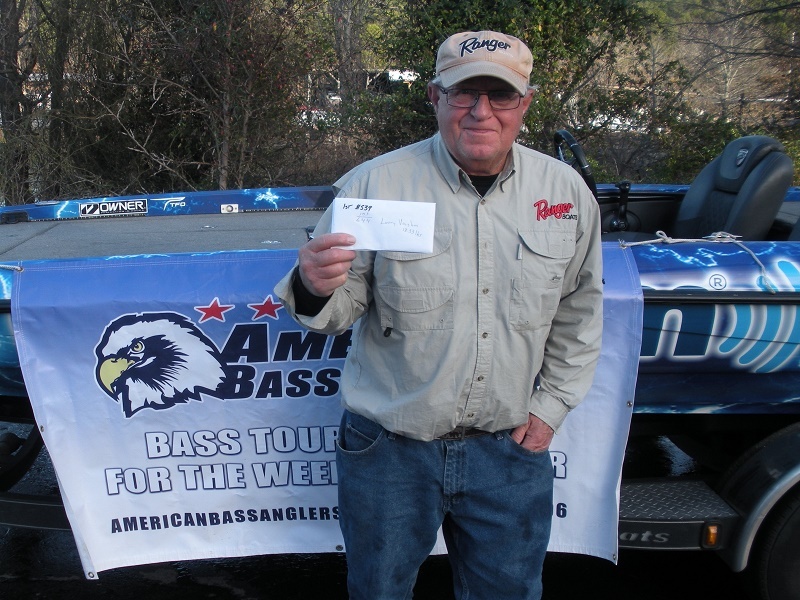 ABA American Fishing Tour D47 held its fourth 2019 season tournament on 22 Dec 2018 on Lake Ouachita launching from the Mt. Harbor ramp. 21 anglers came out and were greeted with great weather and a full lake…uncommon for this time of year. 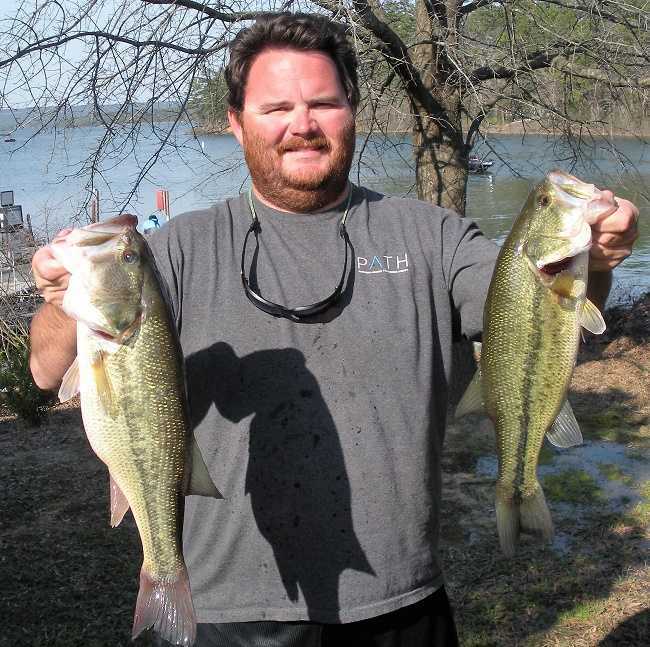 Recent reports indicated the fish were biting and as usual, Lake Ouachita didn’t disappoint. 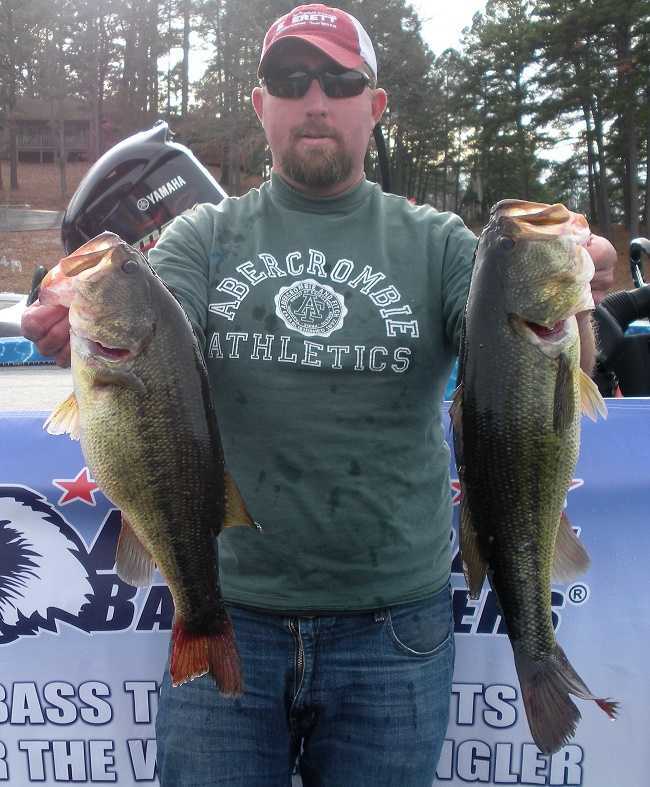 Nine 5-fish limits crossed the scales including three over 4-lbs and a 2.32-lb average/fish. ABA American Fishing Tour D47 held its second 2019 season tournament on 3 Nov 2018 on Lake Hamilton launching from the AGFC ramp. 27 anglers came out and were greeted with great weather and a lake with lots of muddy water due to recent heavy rains and a lake dropping 6 inches per day for the winter drawdown. 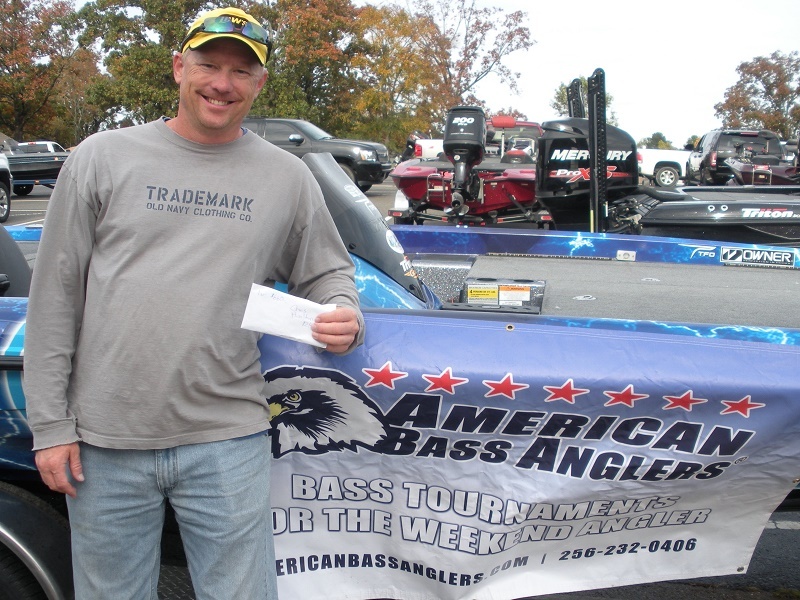 ABA American Fishing Tour D47 held its first 2019 season tournament on 13 Oct 2018 on the Arkansas River launching from the Maumelle Park ramp. 17 anglers came out and were greeted with good river flow and changing weather conditions. There was plenty of fish to be caught as most anglers reported catching a lot of fish, but better than average bass was tough to find. 17 anglers weighed in 66 fish, a 3.88 fish/angler average. The last 1-day qualifying tournament of the American Fishing Tour D47 was held on 10 Feb 2018 on Lake DeGray launching from the spillway ramp. 14 anglers came out and were greeted with rainy and foggy conditions. A recent warming trend had given way to cooler temps keeping the water temps in the mid 40’s across most of the lake. Lots of fish were caught, but not to many larger fished crossed the scales. Eric Turner topped the field with five fish for a total weight of 9.40 lbs. Eric fished a homemade custom color jig with a Slider trailer on a Dobyns 743 HP and Lew’s reel spooled up with 17lb Vicious Pro Elite Fluorocarbon line. An ABA American Fishing Tour D47 tournament was held on 13 Jan 2018 Lake Hamilton launching from the AGFC ramp. 13 anglers came out and braved the frigid temperatures. Recent cold weather had dropped the water temps into the low 40’s across most of the lake with some anglers reporting shad die-offs in areas they fished. As usual, Lake Hamilton was a limit-fest but not many large fish crossed the scales. Athens, Ala. - 20 anglers came out on a chilly morning to fish the second tournament of the 2018 ABA American Fishing Tour D47 season 16 Dec 2017 contested on Lake Ouachita. Lake Ouachita didn’t disappoint for many as plenty of Ouachita chunks came across the scales. 70 fish for a total weight of 166.39 pounds and 10 limits crossed the scales. The first tournament of the ABA American Fishing Tour D47 2018 season was held on 4 Nov 2017 and contested on Lake Hamilton. 29 anglers came out on a dreary day in the hopes of filling their livewells with hungry Hamilton bass. A limit-fest as usual, 17 5-fish limits and a total of 99 bass for 159.84lbs were weighed. 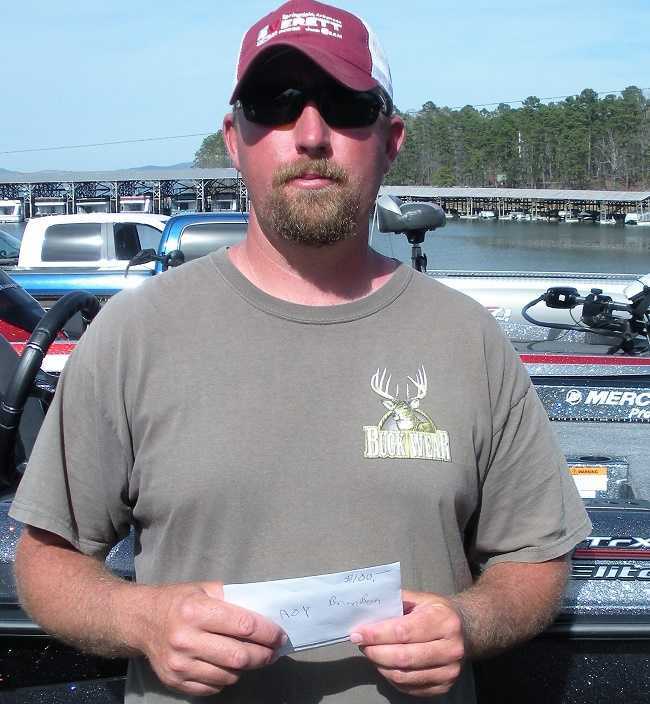 Brian Bean of Hot Springs, Arkansas won the D47 Divisional Championship that was held on 25-26 March 2017 and contested on Lake Ouachita. 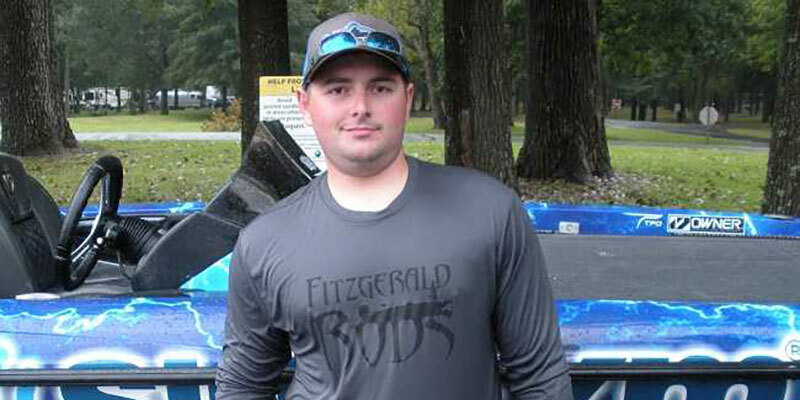 Brian topped the field with two 5-fish limits for a total weight of 33.85 pounds. Brian earned $1,178 for his efforts. 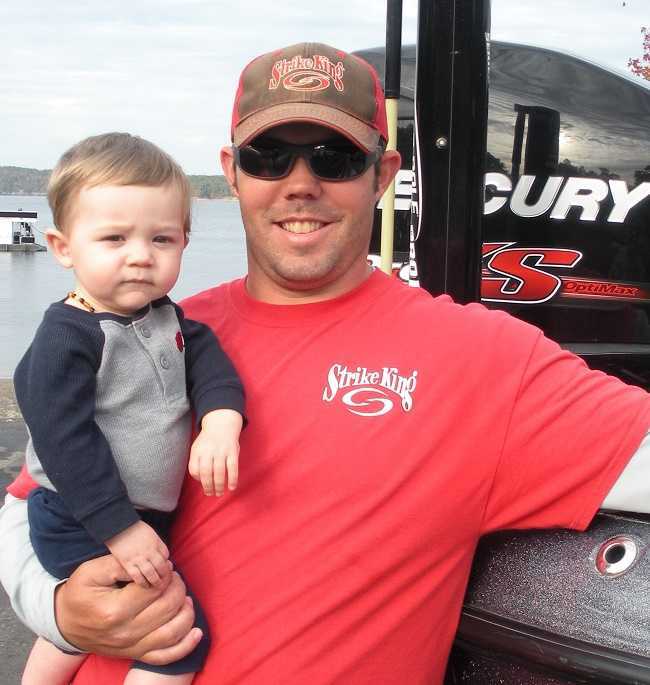 Cody Bryant of Little Rock, Arkansas won the final 1-day event of the AFT D44 that was held on March 4th and contested on Lake Maumelle. Cody topped the field with five fish for a total weight of 16.04 pounds. Cody threw crankbaits and jerkbaits to catch his fish. Cody earned $602 for his efforts. Cody also caught the biggest bass of the event weighing in at 5.14 pounds. 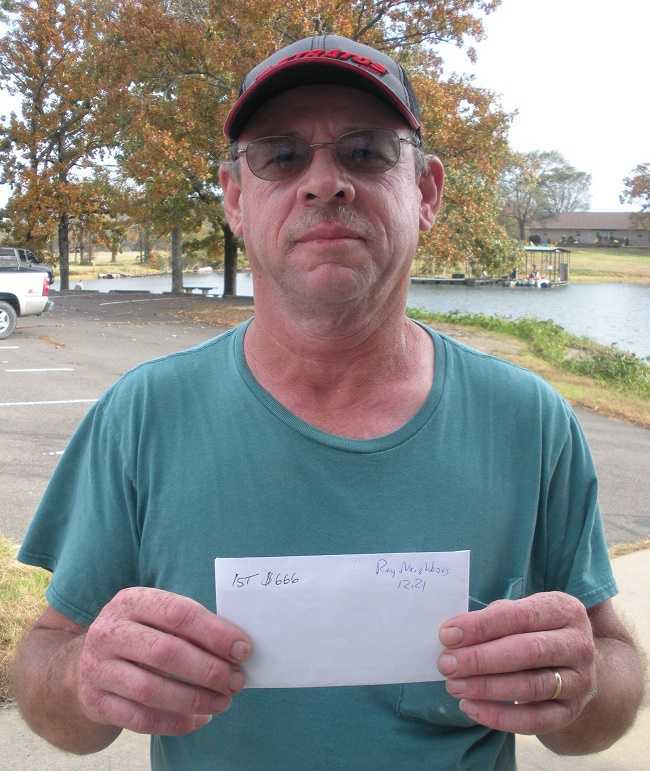 Brian Bean of Hot Springs, Arkansas took the win for the AFT D47 event held on February 11th on Lake Ouachita. Brian topped the field with five fish and a total weight of 16.42 pounds. Brian threw a jig to catch his fish. He also collected $640 for his efforts. 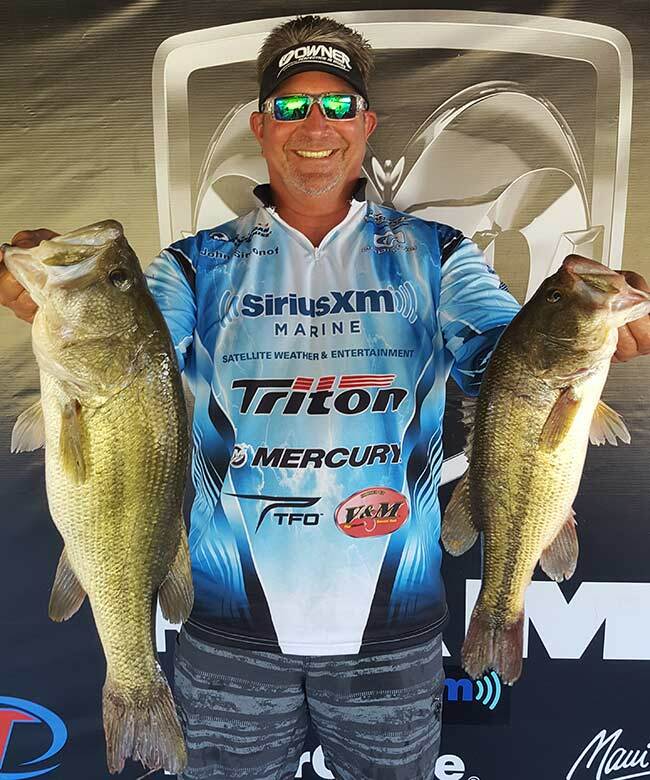 Brian Bean of Hot Springs, Arkansas won the fourth tournament of the AFT D47 2017 season that was held on January 14, 2017 and contested on Lake Hamilton. 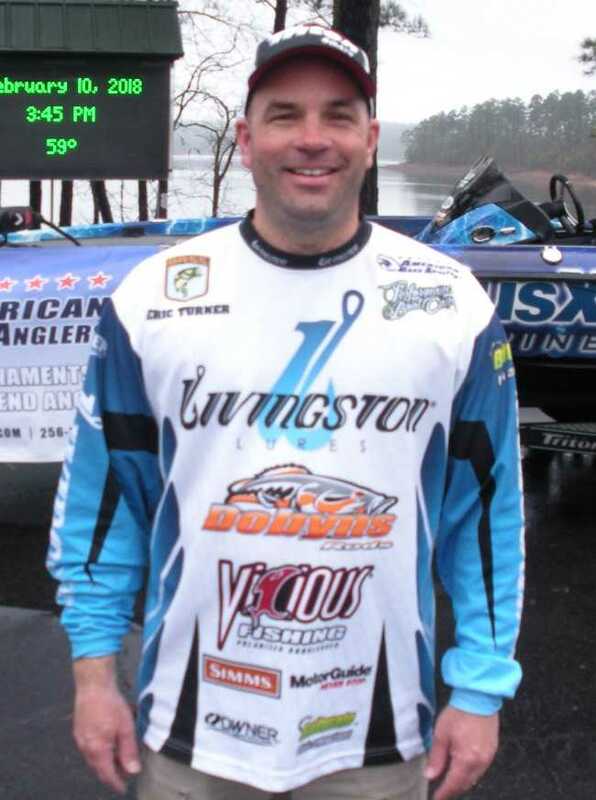 Brian Bean topped the field with five fish for a total weight of 15.63 pounds. Brian threw a swimbait and spoon to catch his fish. He collected $666 for his efforts. 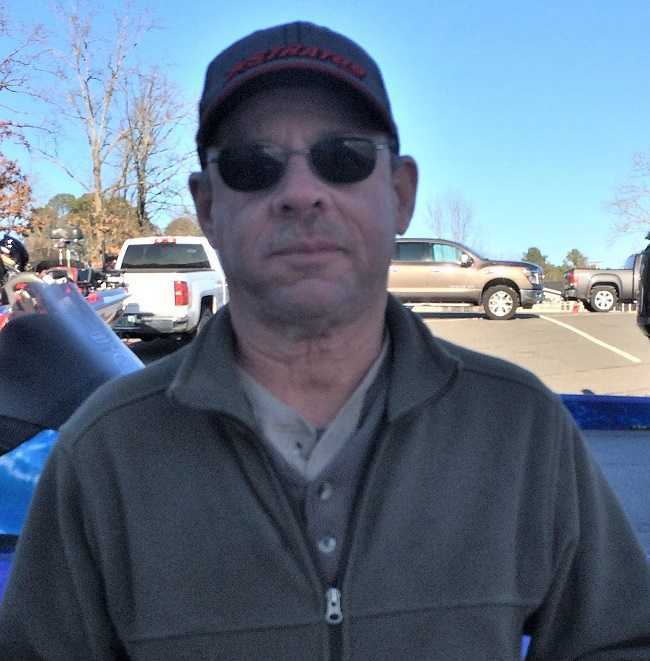 Gary Hubble of Alexander, Arkansas wins the third tournament of the AFT D47 2017 season held on December 17th and contested on Lake Maumelle. 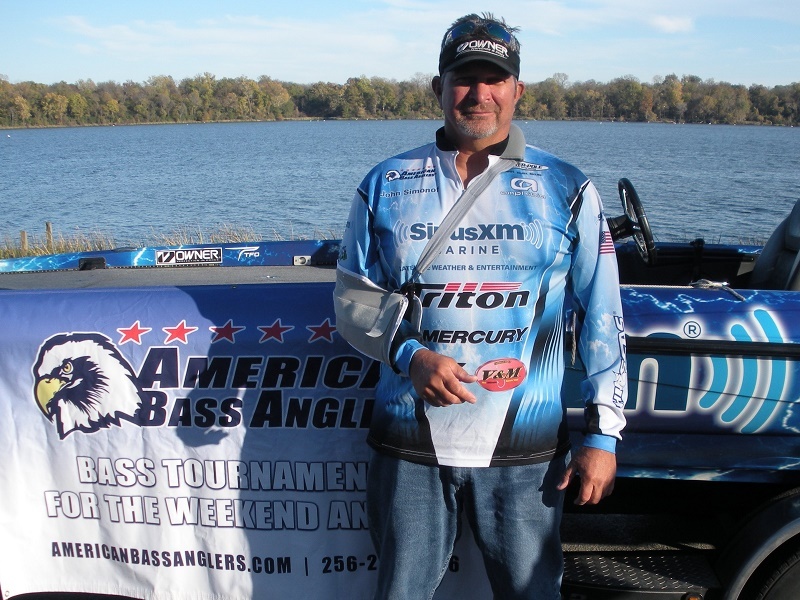 Gary topped the field with five fish for a total weight of 14.97 pounds. Gary threw a jerkbait and jig to catch his fish. Gary earned $451 for his efforts. 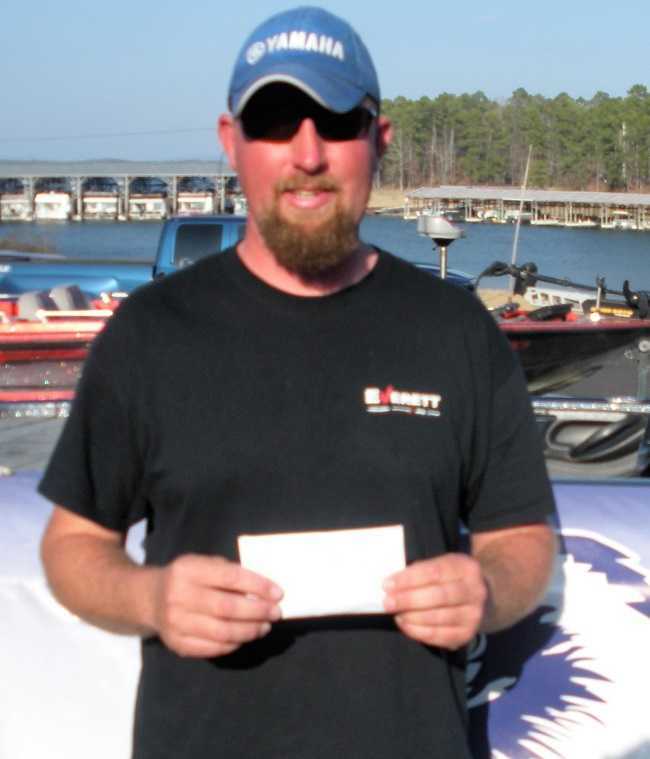 Derek Sandlin of Mount Ida, Arkansas won the second event of the AFT D47 2017 season that was held on November 5th and contested on Lake Ouachita. 35 anglers came out and were greeted with unseasonably warm air and water temperatures. 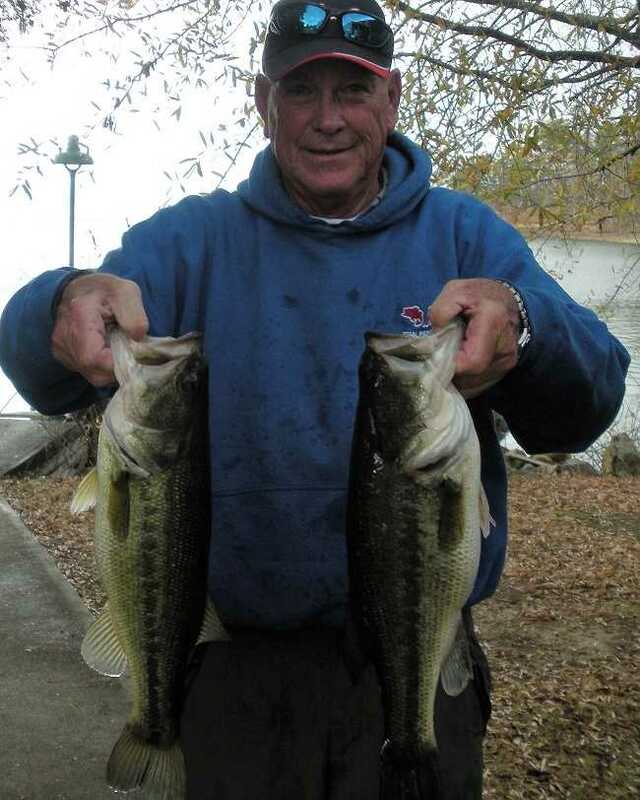 Bass have not moved into their typical fall patterns in central Arkansas. 126 limits crossed the scales and 111 fish were caught for a total weight of 200.11 pounds, less than a 2 pound average.